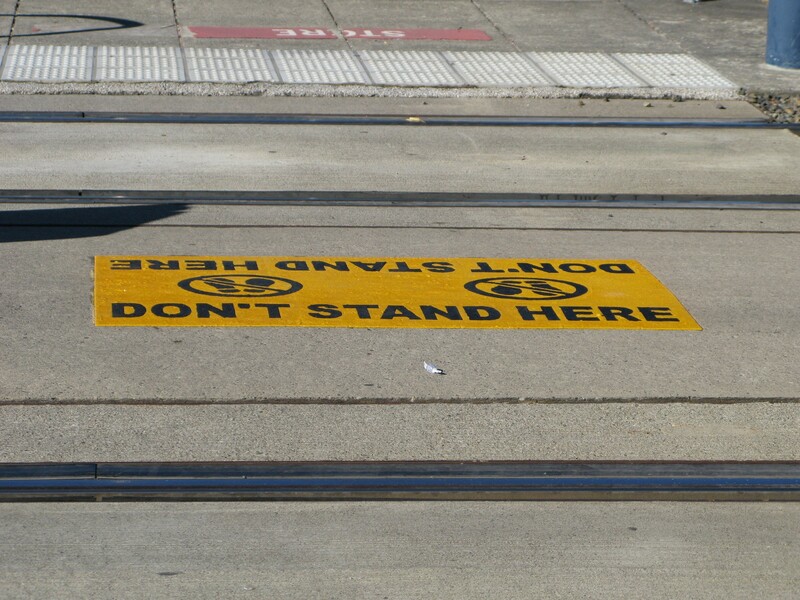 This entry was posted in general TriMet, safety and tagged light rail, max train, portland, prevention, public transportation, rail, railroad, safety, trains, trimet. Bookmark the permalink. 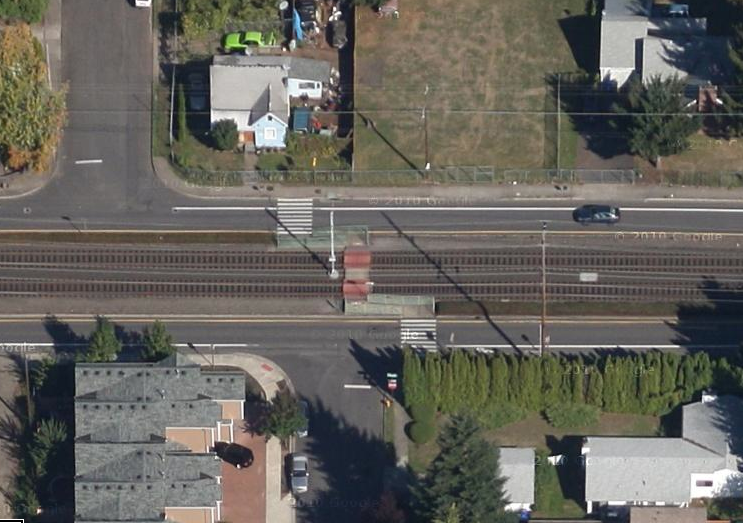 As for the new Z crossings, as much as I’d like to argue that when people get hit, its their fault, I think it could be questioned, “Why have crossings at platforms and other places been treated differently than ones that are on their own?” Especially considering that there’s a lot of other things for operators to deal with around stations, intersections, etc compared to someone darting across the open area where the original Z crossings are. I also know that MAX incidents are very costly financially, psychologically, reputationlly and other ways. Interstate opening – yes, there was a safety campaign then. I still have my Chillaxin on the MAX cd that was part of that outreach. And I know that they offer those safety materials on the website (as well as the Tracks are for MAX TriMet TV episode), but I have no idea of the usage/download amount of those materials or how much those are promoted in area schools, scout clubs, kids’ camps, etc. I’m curious how much there is active promotion of safety, not just the existence of safety information. 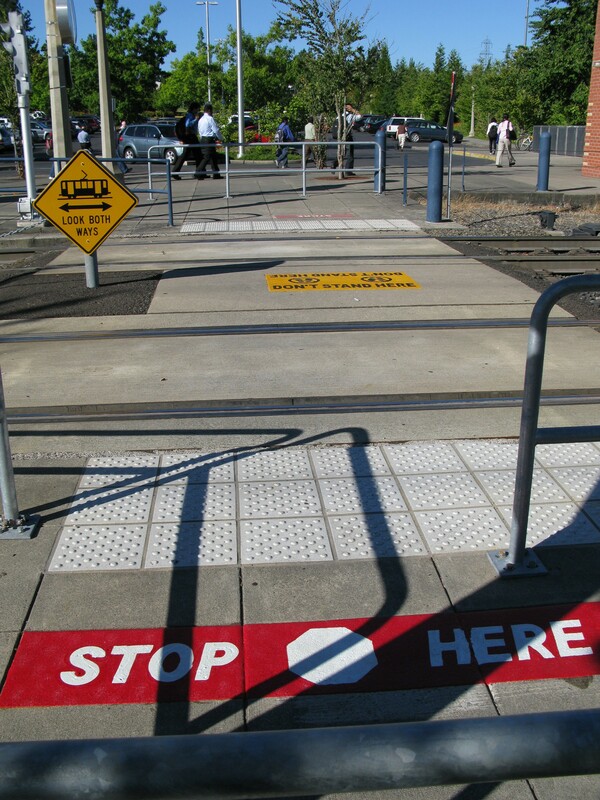 Z-crossings on platforms – I don’t know why it took so long to start implementing those, especially at crossings that have substations or other visual barriers. 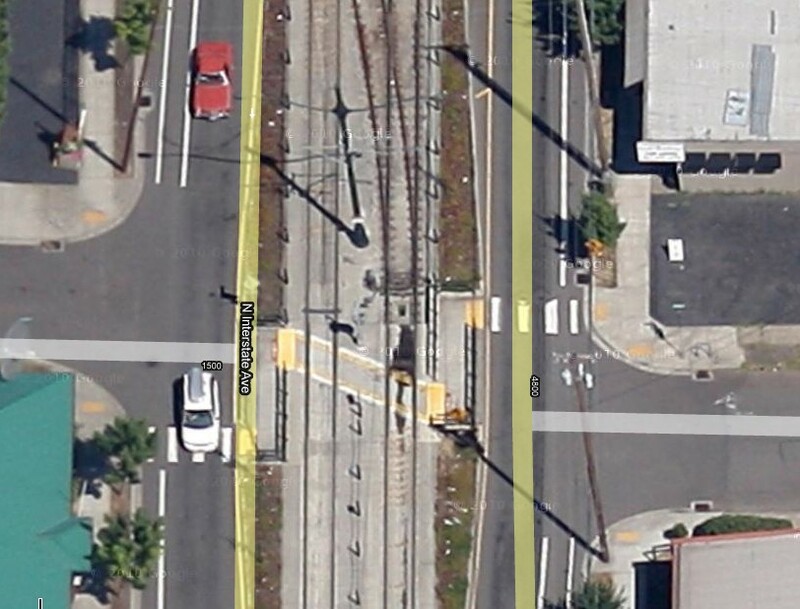 And I think there is still room for improvement, like at Millikan Way where gates that people have to pull open to cross force people to stop, but they don’t force people to look and I still see plenty of people that have near misses there because they don’t look for incoming westbound trains before walking across to the eastbound platform. And yes, to your last sentence.